Yesterday over 40 YALSA members met online during the YALSA virtual town hall to discuss ways that we can support youth in our community during turbulent times. The outcome of the recent election has caused many young people to feel anxious and uncertain about the future of their rights and of our country, and we know that many incidents of bullying, hazing, harassment, and hate crimes have been reported in the past week. Because of this, the focus of the town hall was changed to focus on what we can do create safe spaces for our youth, how to create empathy, and how to empower teens to promote positive change in our community. Why do need to offer these types of services to our youth? Because it’s our job. 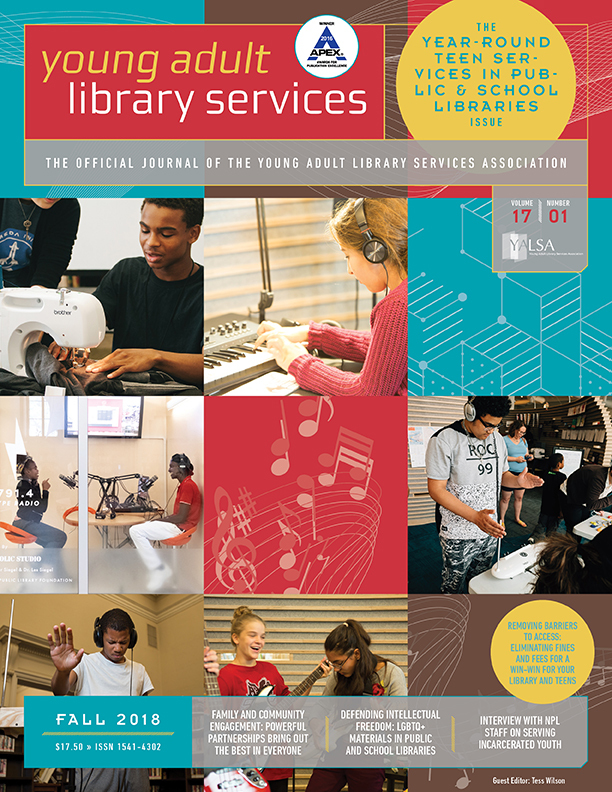 Last year, the YALSA Board approved a document called Core Professional Values for the Teen Services Profession that focuses on nine core values that define professionalism for those who work for and with teens through libraries. Three of those nine are compassion, inclusion, and social responsibility–values that have been extremely important in the past few weeks. 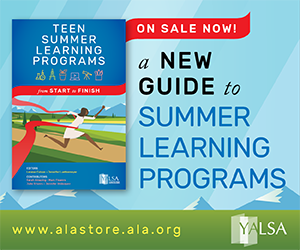 YALSA has created a list of resources on this topic–Supporting Youth in the Post-2016 Election Climate. We hope that you will find the information useful and share it widely with colleagues and co-workers. In addition, ALA has created a Libraries Respond web page with further resources. If you weren’t able to participate in the town hall, you can listen to the audio recording, read through the comments that were posted in the chat, and check out the tweets with the hashtag #yalsachat. Many members shared what they are doing inside and outside of their libraries, and it was also great to hear what people were thinking about doing in the future. 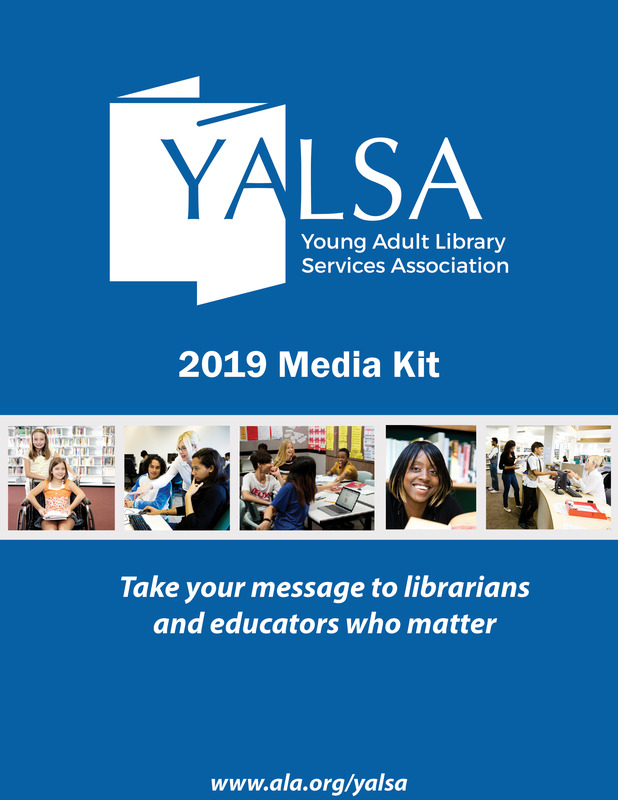 As a result of the town hall, a YALSA Interest Group hopefully will soon be forming around ideas to help teens understand and empathize with our changing world, as well as to empower them to advocate for change in a positive manner. Look for more information on that coming soon. 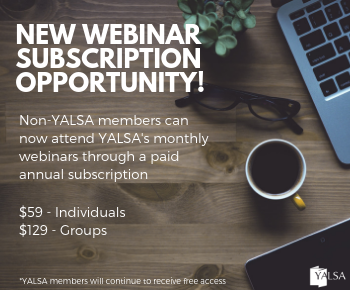 Also, if you’re interested in this topic, watch your YALSA eNews for information about the January YALSA webinar led by Renee Hill on the topic of helping youth recognize their ability to engage in social justice and equity activities. Yesterday’s conversation was energizing and hopeful–thank you all for caring for the teens in your community! 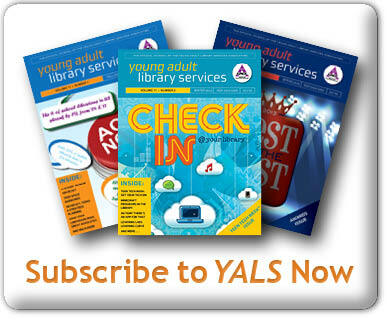 Rethinking YALSA: Virtual Town Hall on Monday! Sarah is the Information Services Librarian at Lake Land College, a rural community college in Illinois. She is happily serving as YALSA Immediate Past President. You can follow her on Twitter at @glibrarian. Tagged Outreach, Social Justice, YALSA Info., YALSA president. Thanks so much for offering this chance to talk about this issue. We definitely have our work cut out for us, but we shall triumph! Especially with such dedicated library staff who are concerned about the teens in their communities! Thanks for participating in the chat!